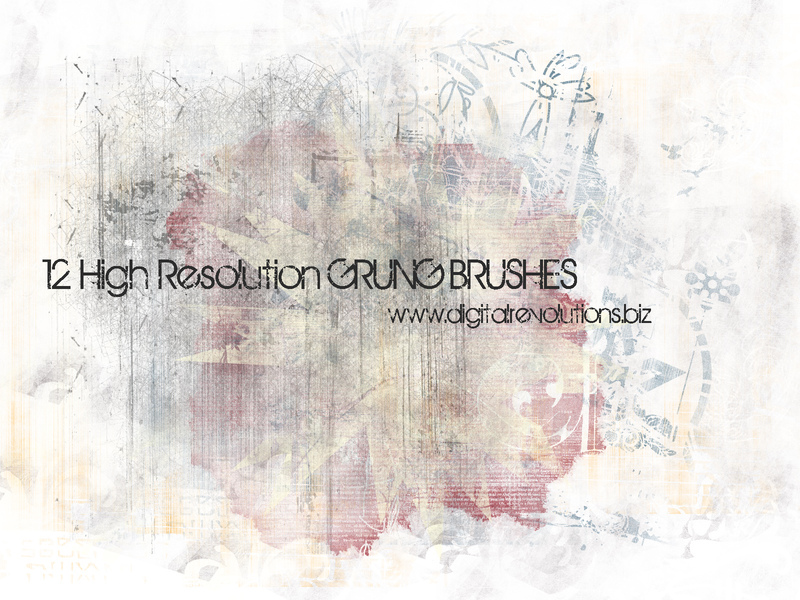 Digital Revolutions is proud to announce the release of our latest batch of free photoshop brushes. This time, the pack is full of 12, hi-resolution grunge brushes that can be used in a variety of ways to spice up your designs. Grunge is a popular theme in art, and these free brushes can help you out. Feel free to use in both commercial and non-commercial work; however, please credit us by linking to our site. Download and enjoy!